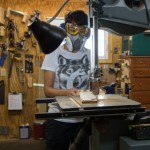 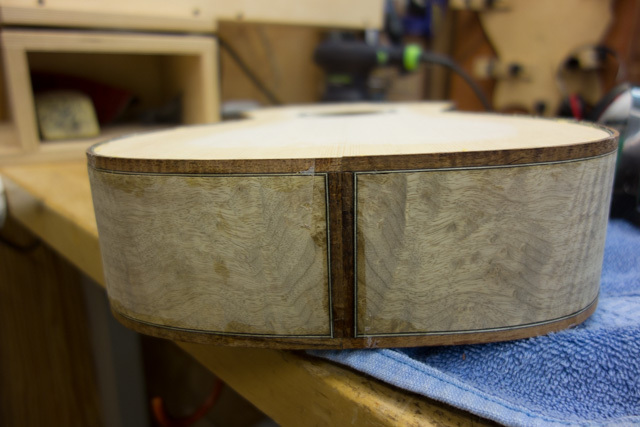 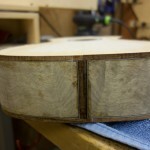 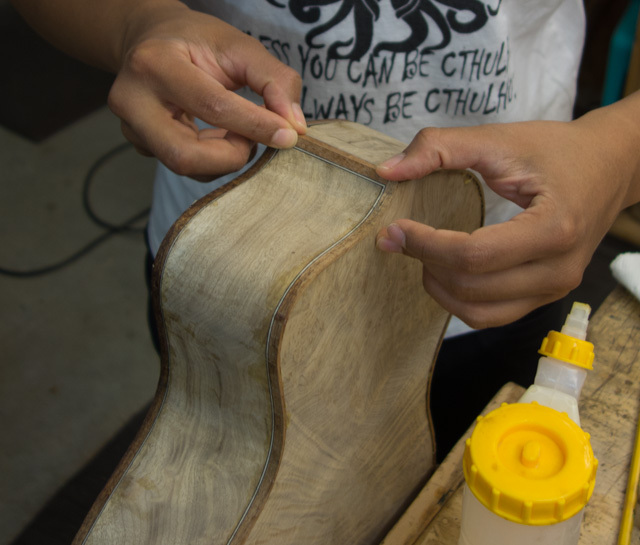 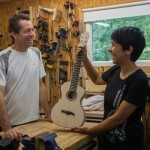 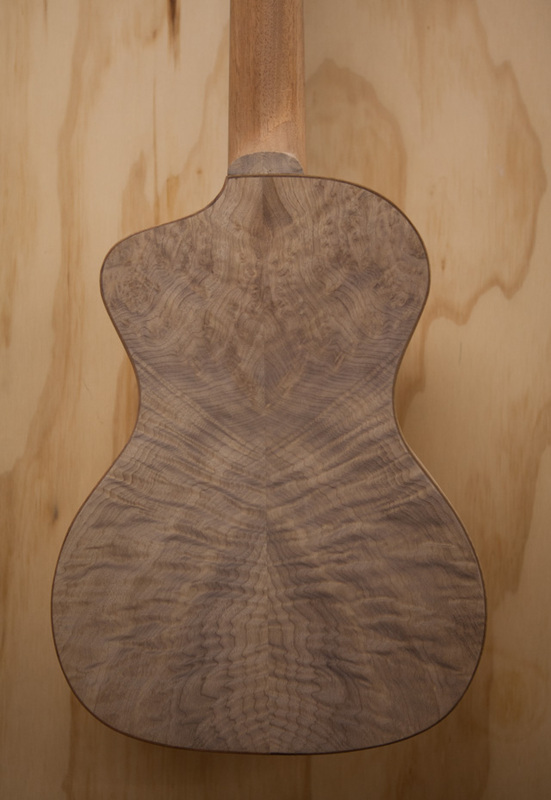 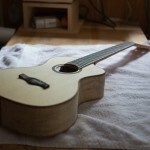 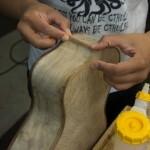 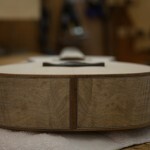 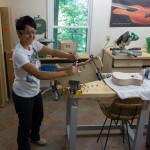 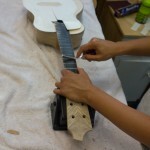 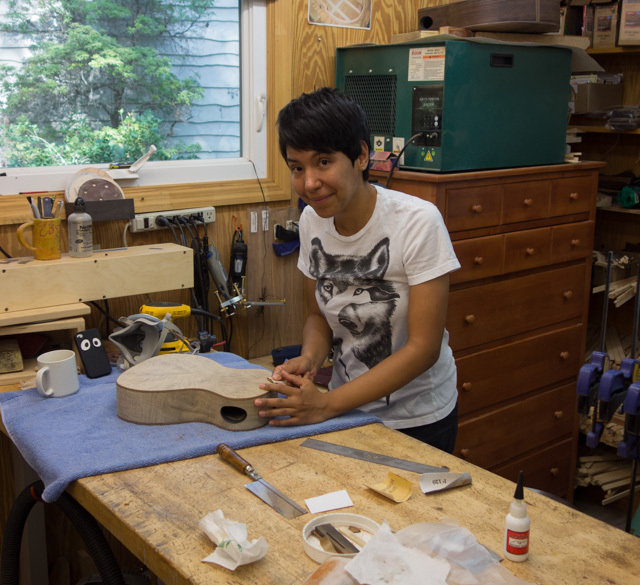 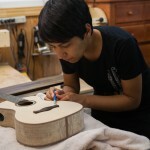 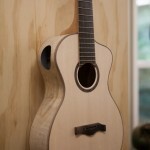 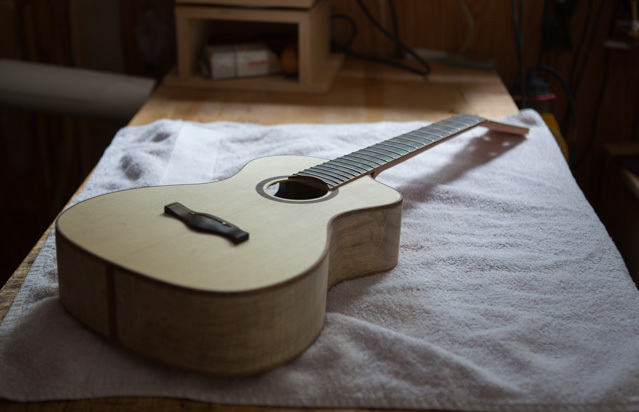 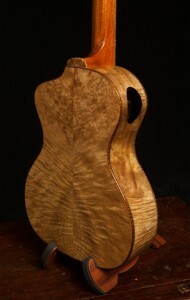 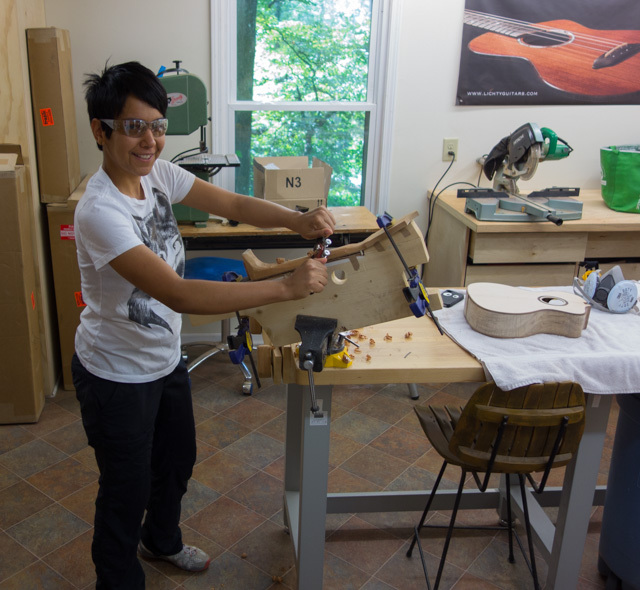 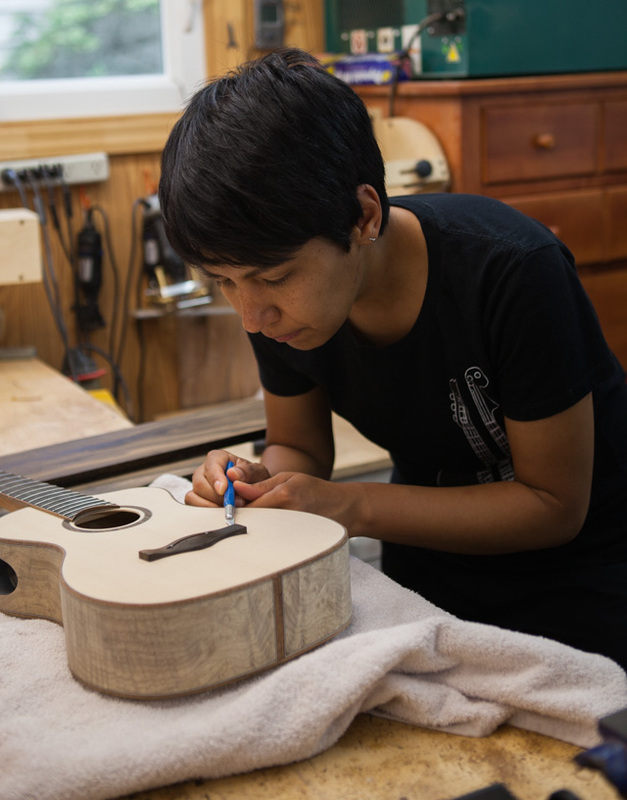 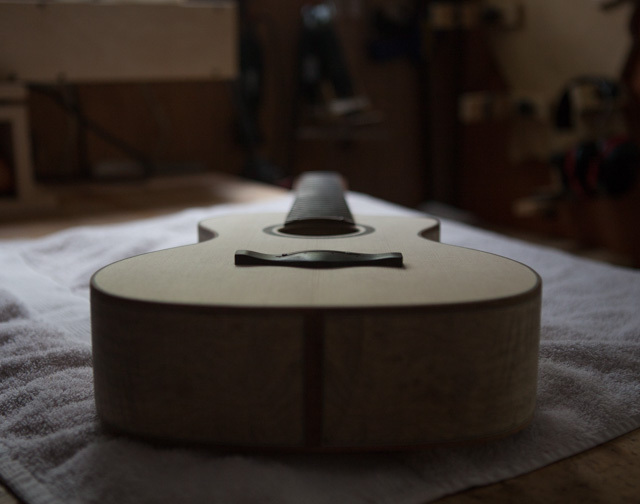 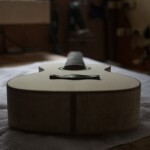 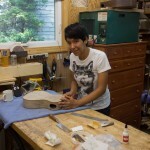 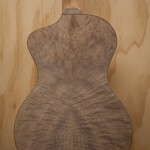 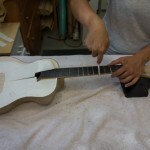 In a handful of days Karina built a dream ukulele. 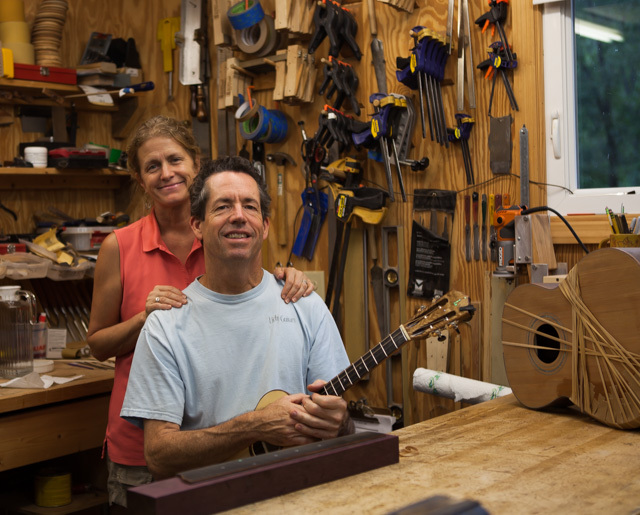 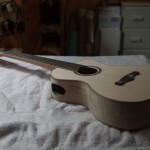 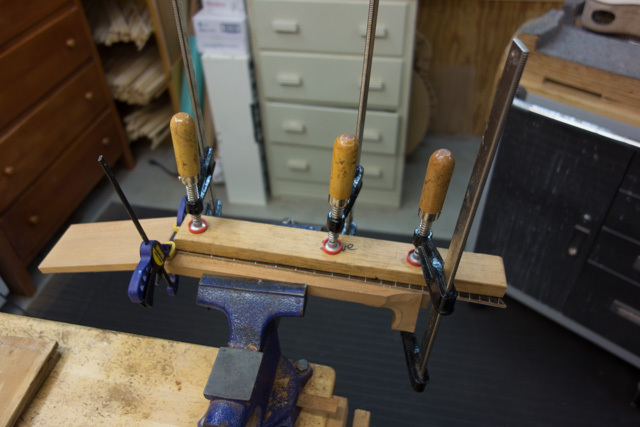 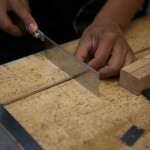 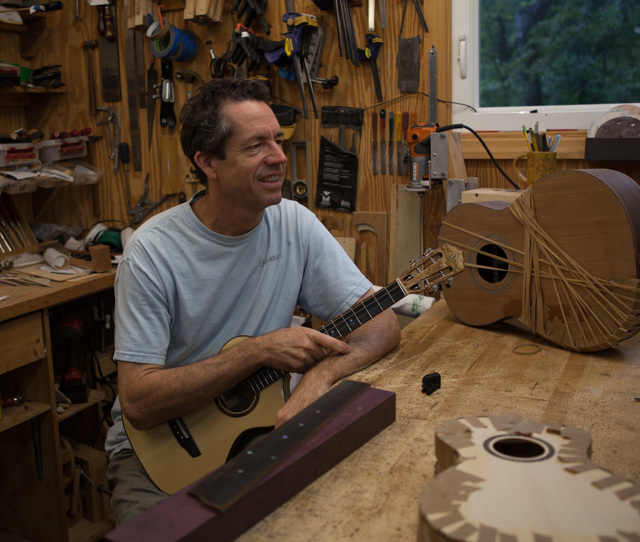 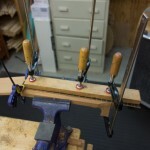 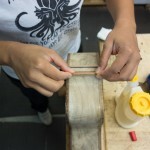 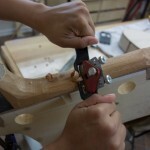 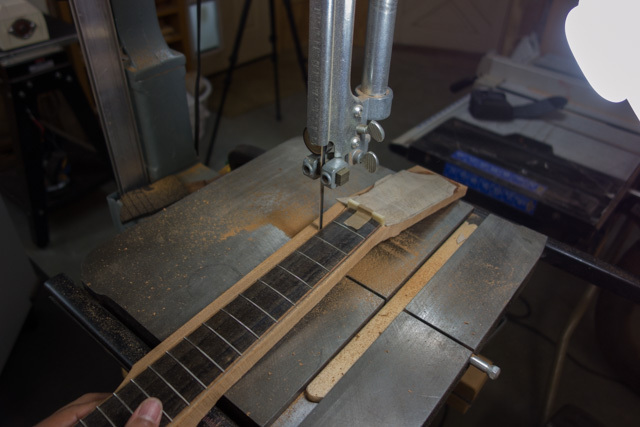 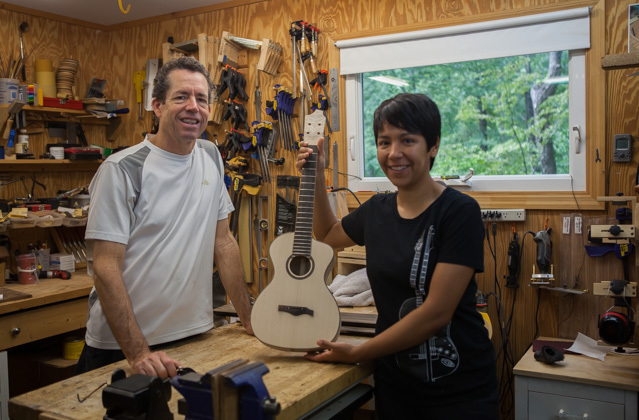 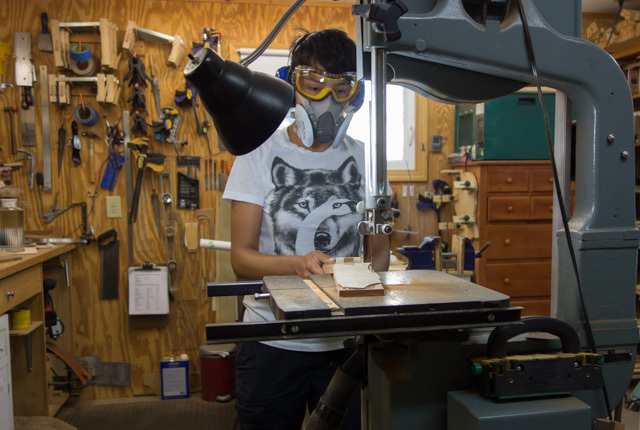 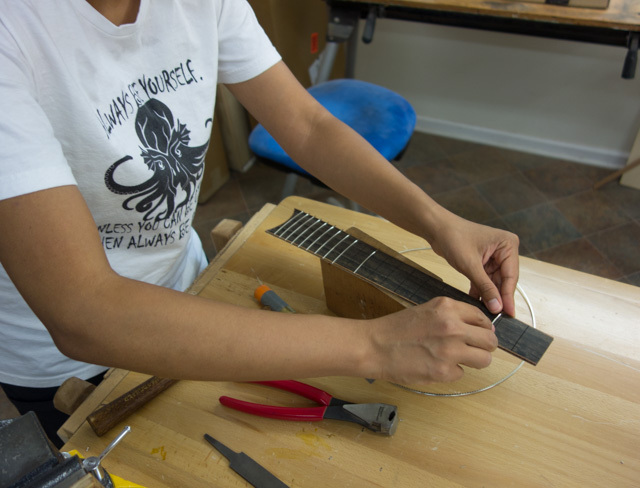 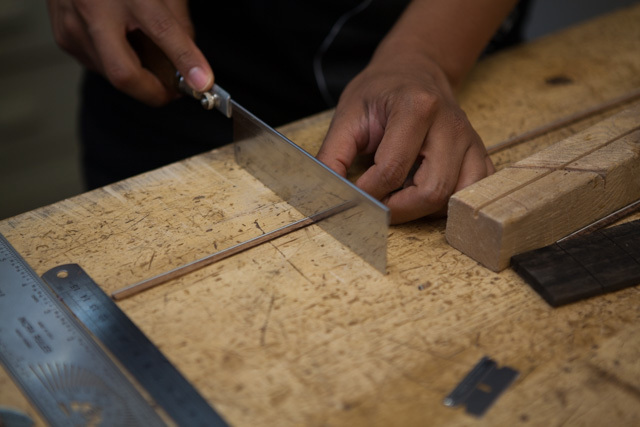 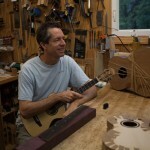 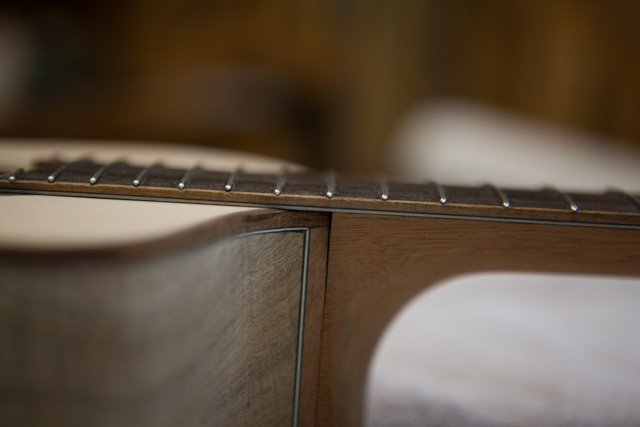 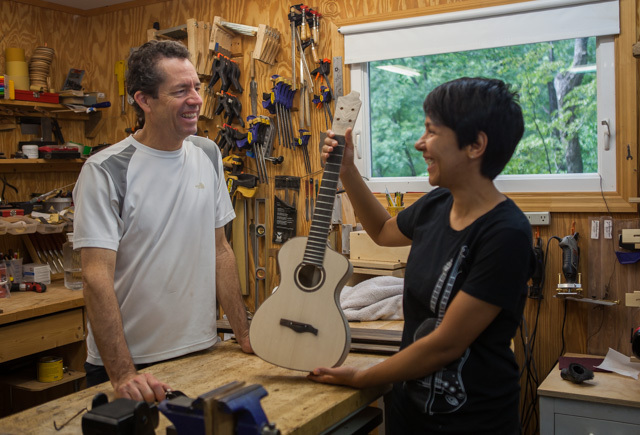 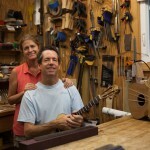 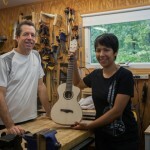 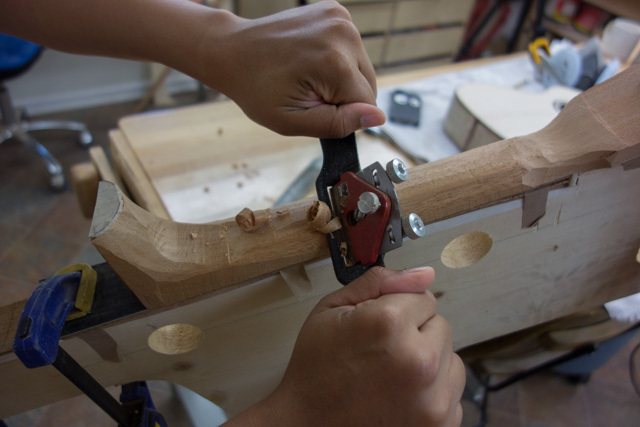 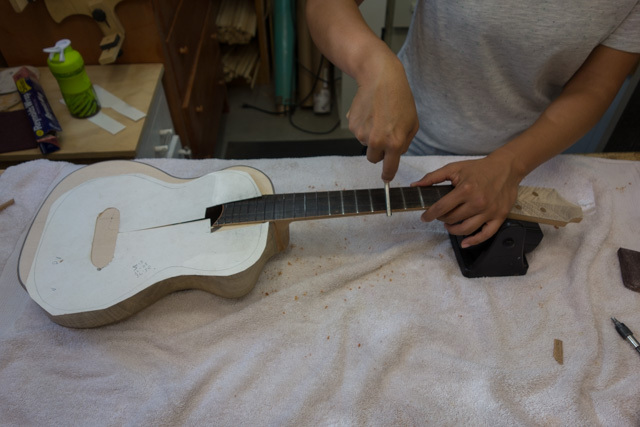 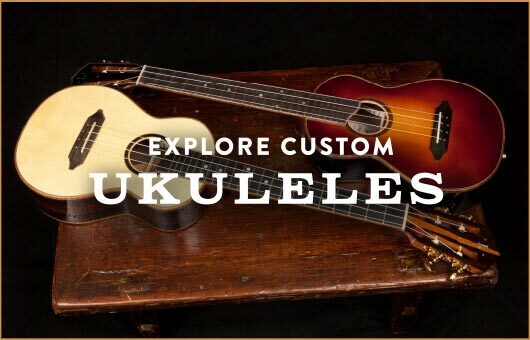 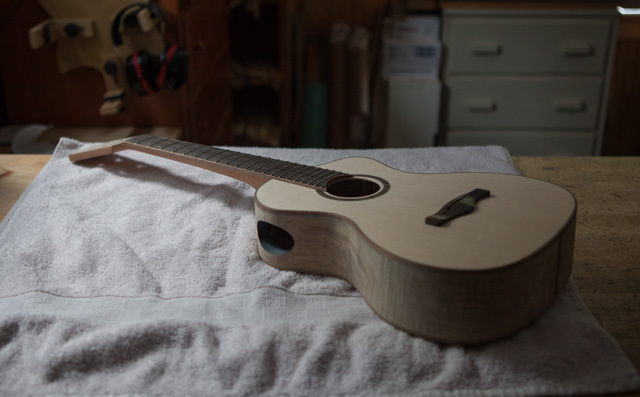 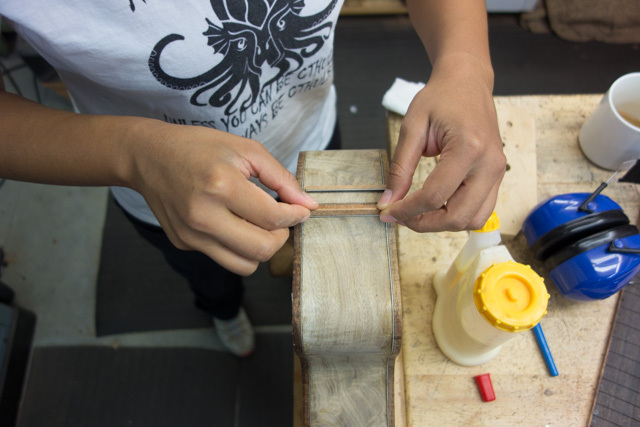 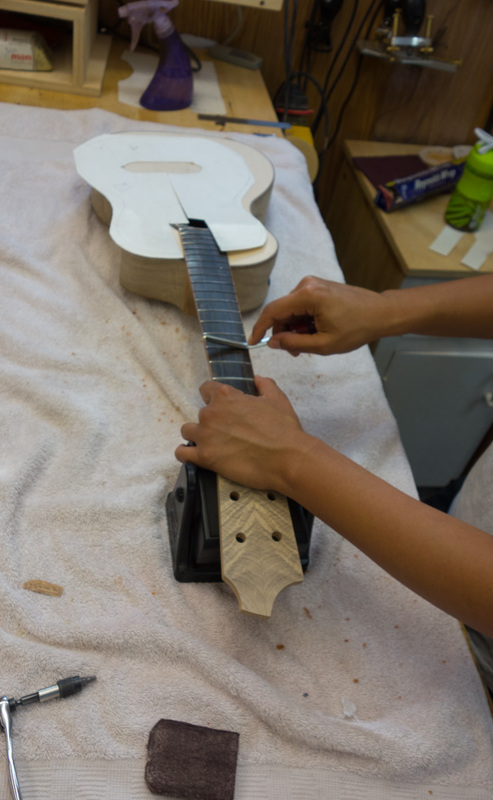 Working with Jay in a one-on-one ukulele building workshop she has crafted a stunning myrtle and Sitka spruce baritone ukulele with a cutaway and side sound port. 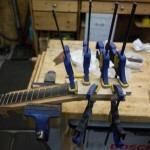 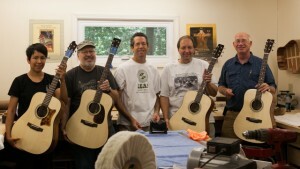 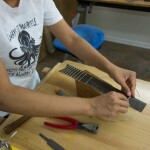 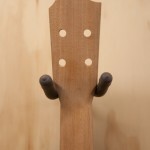 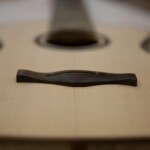 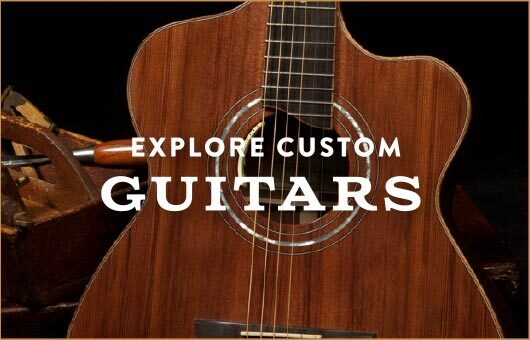 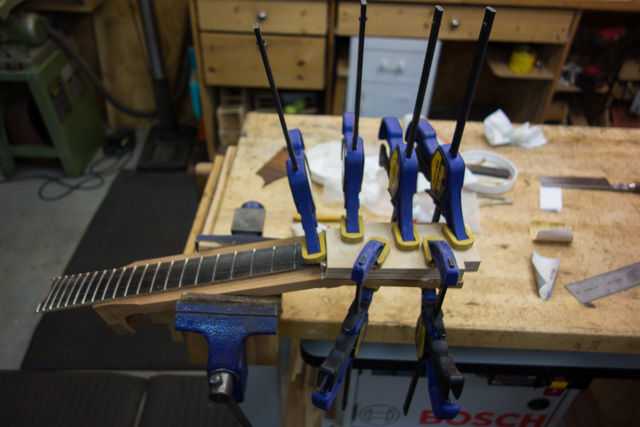 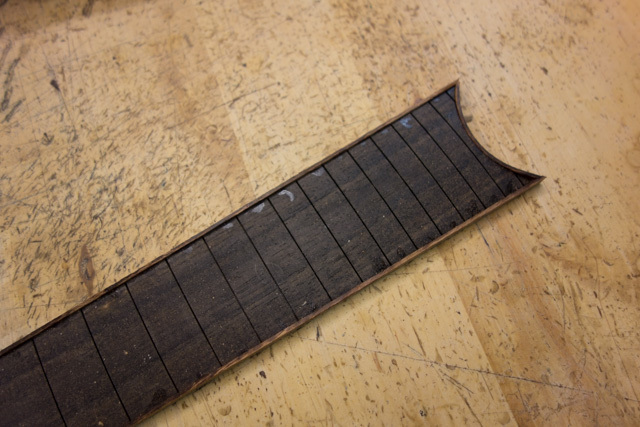 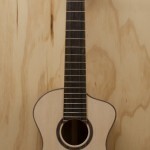 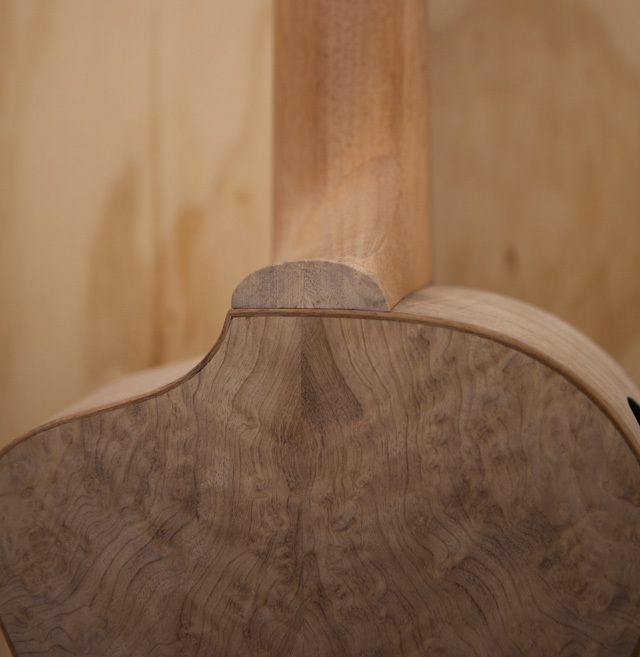 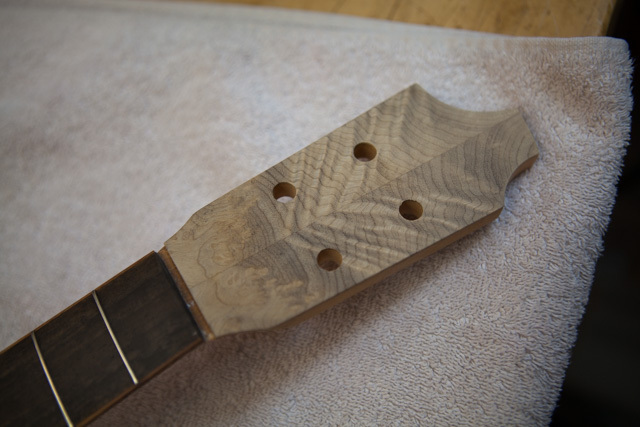 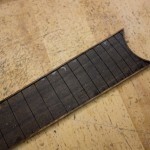 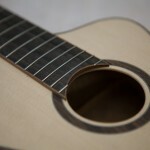 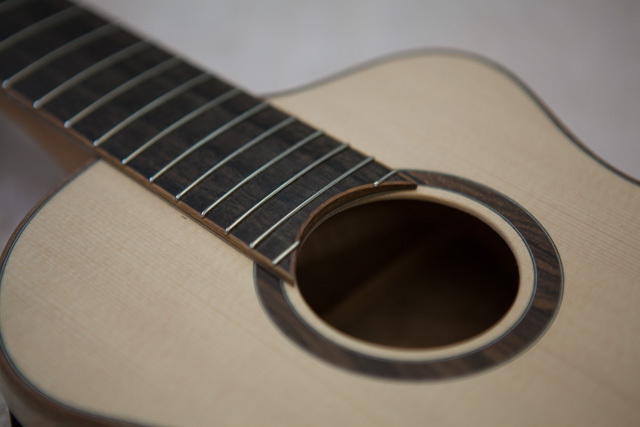 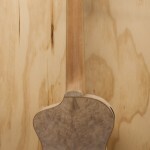 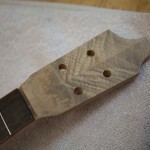 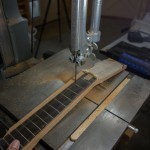 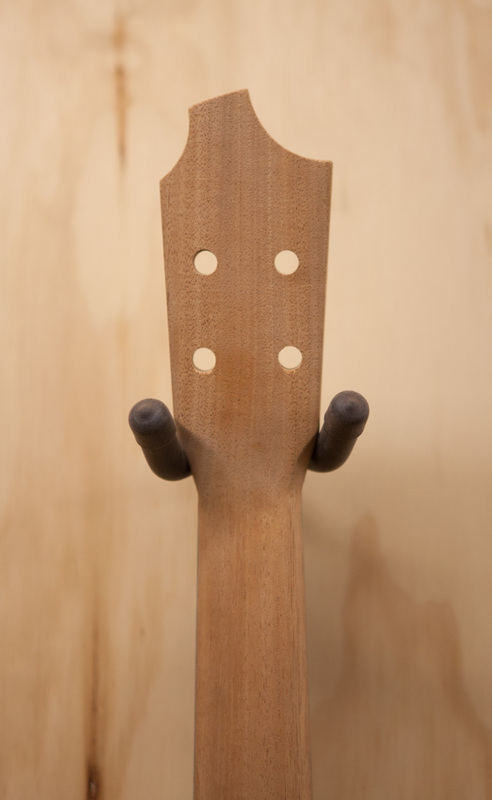 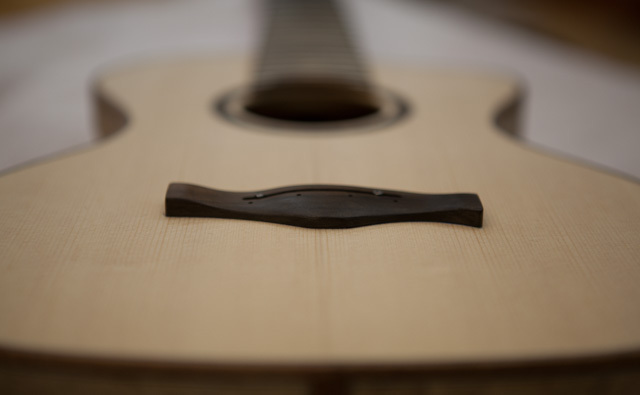 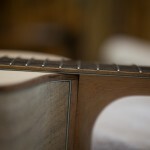 Karina also included a few of her own innovations on the neck and fretboard. 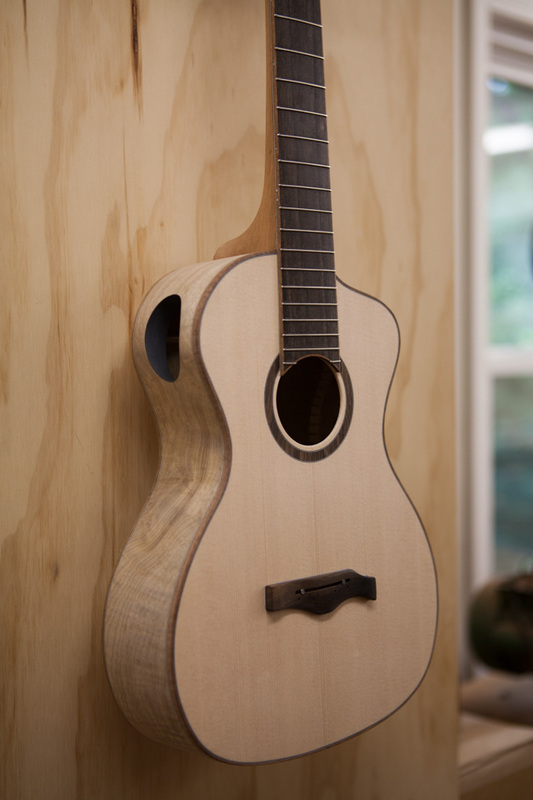 We can’t wait to hear how this beauty sounds! 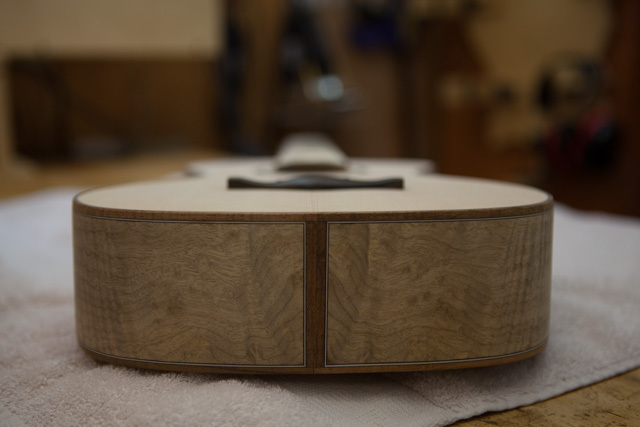 Time for Jay to work on the finish.